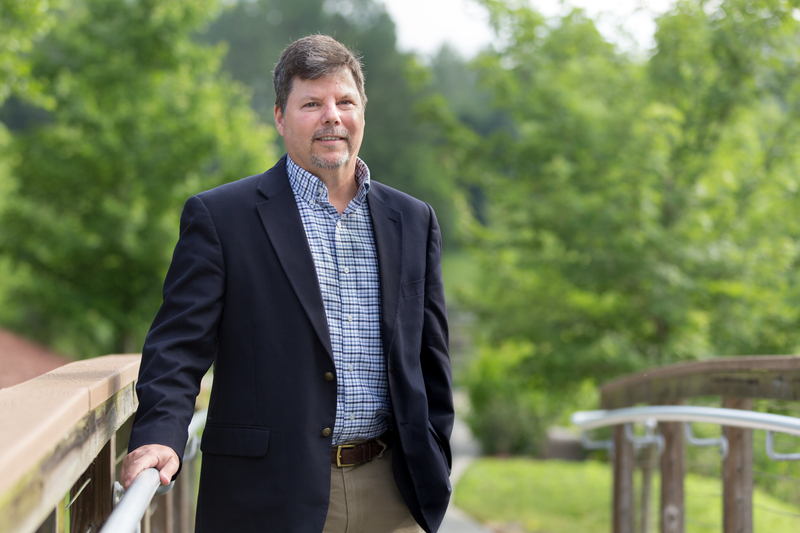 The Department of Energy’s Office of Nuclear Energy has selected ORNL’s Lou Qualls to serve as national technical director for molten salt reactors. 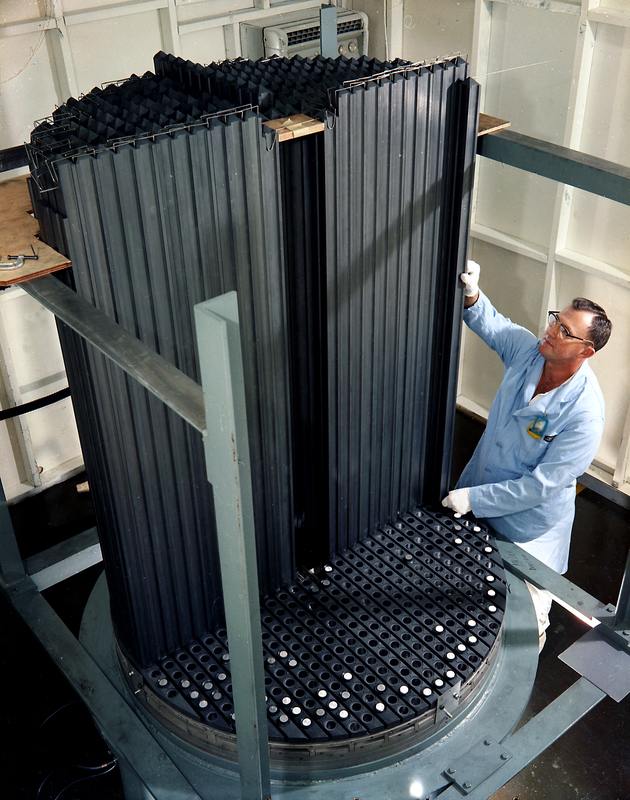 The Molten Salt Reactor Experiment highlighted the unique capabilities of MSRs. The reactor ran successfully at ORNL from 1965 until 1969. July 26, 2017 – The Department of Energy’s Office of Nuclear Energy (DOE-NE) has selected Lou Qualls as the national technical director for molten salt reactors (MSRs). In his new role, Qualls—a nuclear engineer who joined DOE’s Oak Ridge National Laboratory in 1988—will serve as a liaison among the nuclear industry, the national laboratory system and DOE in defining the future of MSR technology in the United States. The new position was created in response to the private sector’s growing interest in MSRs as the next generation of power reactors. A significant number of nuclear plants are expected to close beginning in 2030, with most closed by 2045, as their operating licenses from the Nuclear Regulatory Commission (NRC) expire. Various companies are pursuing new reactor designs to replace this loss of nuclear energy, which represents approximately one-fifth of US-generated electricity and the nation’s largest source carbon-free energy. Qualls will coordinate with the national technical directors for gas-cooled and sodium-cooled fast reactors to establish research and development priorities for DOE-NE’s Office of Advanced Reactor Technologies. He will serve as an advocate for MSRs and aim to ensure the technology is fairly considered along with the other advanced reactor types. In the first year in the role, Qualls plans to spend much of his time listening—to the companies designing new reactors about the challenges they face; to ORNL and other national labs on the research that could assist in the process, from advanced manufacturing of reactor parts to creating modeling and simulation capabilities for testing and improving MSR designs; and to the NRC on how it can create a path for the licensing of advanced reactors. The stated DOE goal is for at least two advanced reactor designs to reach technical maturity, demonstrate safety and economic benefits and complete licensing reviews such that construction can go forward. From development to construction to licensing, it’s an aggressive vision that Qualls believes is possible and necessary. The Molten Salt Reactor Experiment, an MSR built at ORNL, began operations in June 1965 and ran successfully until 1969. The work showed the feasibility of these high-temperature, low-pressure reactors. It also established a foundation for understanding new materials, corrosion issues, and many other aspects of MSR technology. More than 50 years later, that Molten Salt Reactor Experiment remains widely cited as a reason behind the increasing interest in MSRs. ORNL researchers continue to rely on its data for ongoing work in molten salt loops, MSR core simulators and advanced manufacturing techniques for major reactor components.